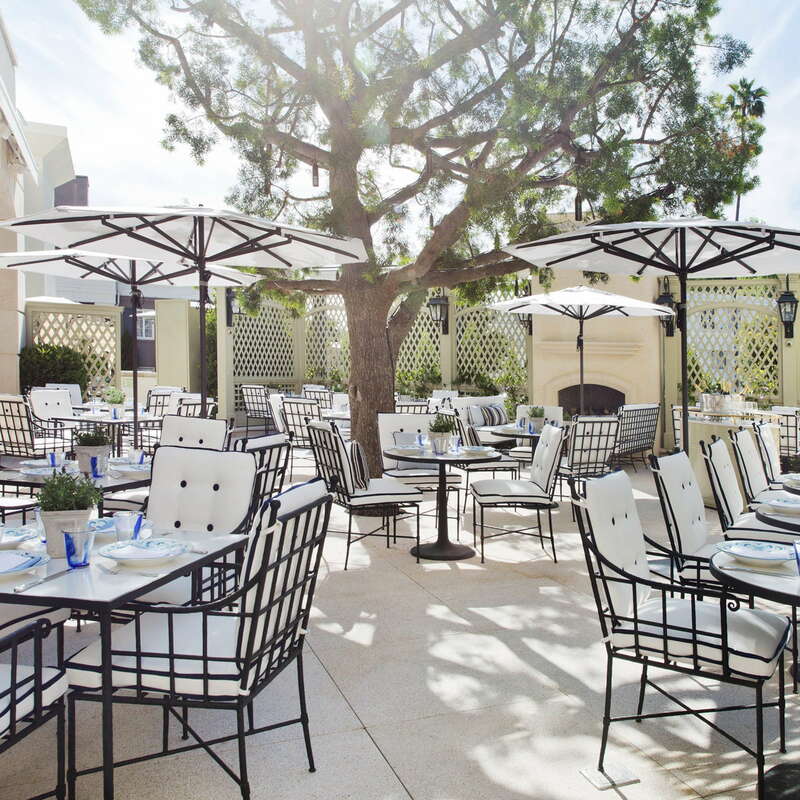 The Peninsula Hotel brand is known for its luxury properties around the world, and the Beverly Hills location is no exception. 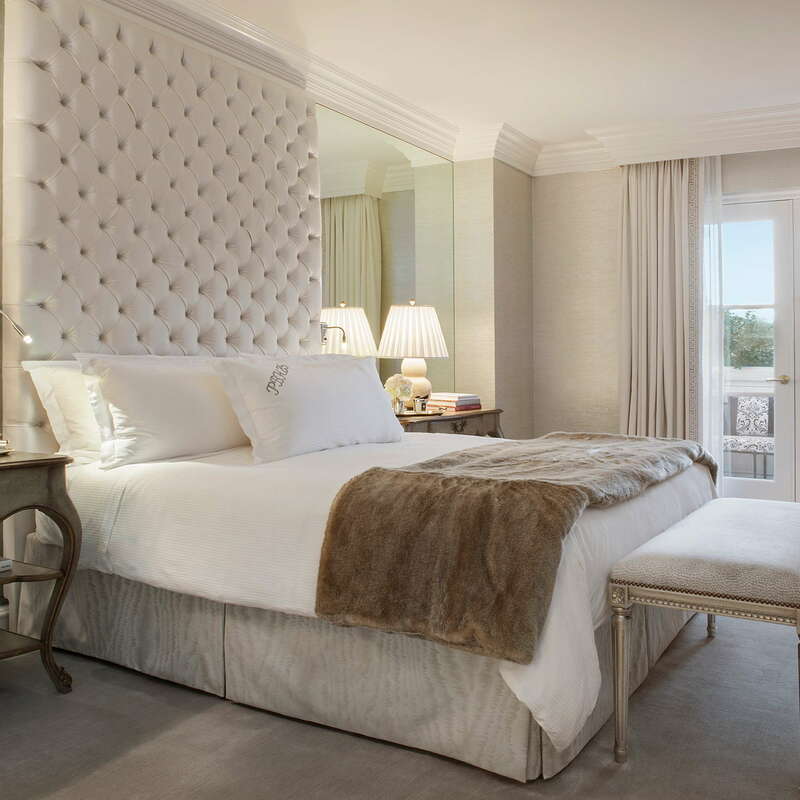 With the highest standards of service, privacy and discretion, the Peninsula attracts an in-the-know crowd of Hollywood elites, entertainment executives and uber-wealthy families from around the globe. 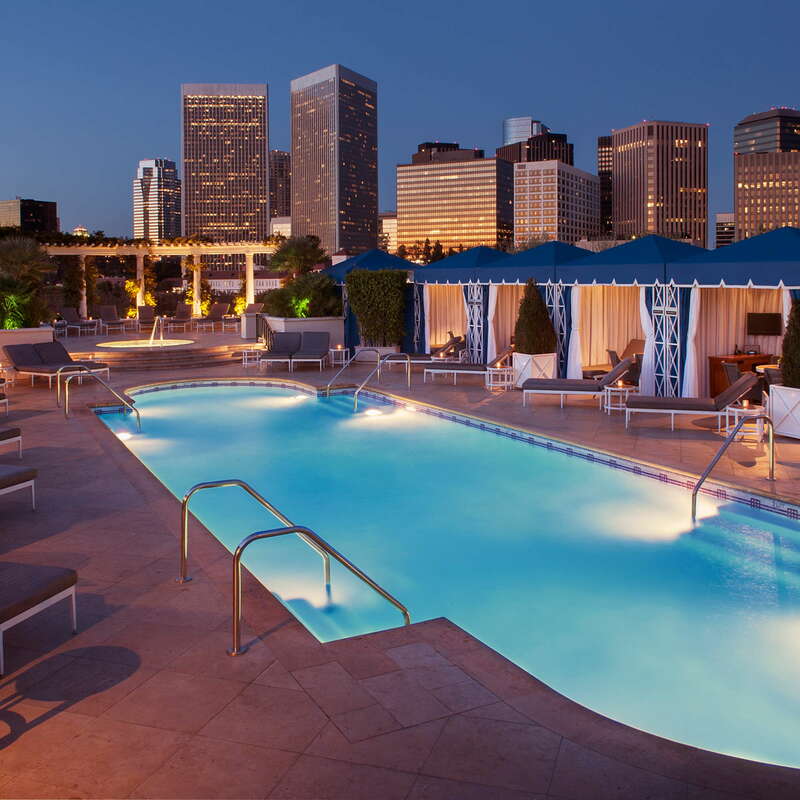 With a warm residential feel and an unwavering commitment to excellence, this hotel separates itself from any other five-star property around LA. Have a spare hundred grand laying around? You can now book a round-the-world AirCruise through Crystal Cruises that will take you on a month-long journey to Peninsula properties around the globe! The self-described Renaissance-styled rooms are all incredibly spacious and range from 480-square-foot superior rooms to 2,250-square-foot royal suites. The rooms come equipped with Juliet balconies or patios and depending on room type, kitchens, tablet computers and private entrances. All visitors are welcomed with fruit and beverages, and if needed, complimentary shoe shining. One very underrated amenity is the ability for guests to check-in or check-out at any time they please (pending availability of course). 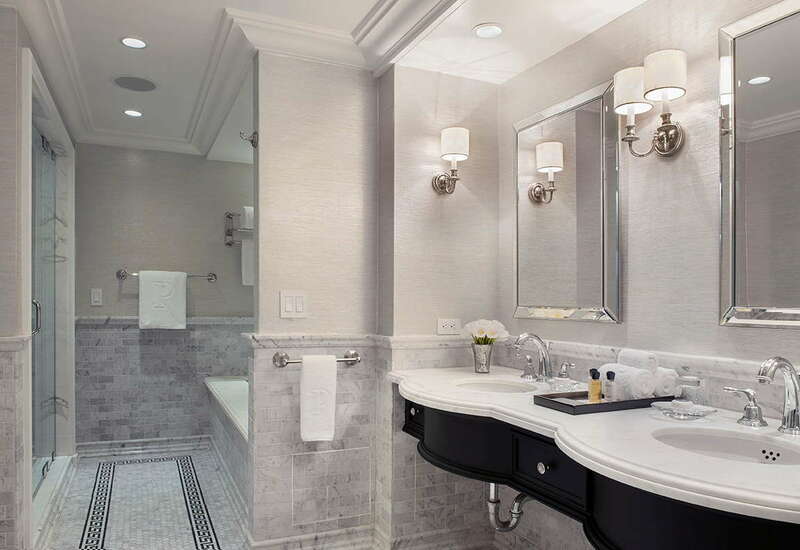 Awash in marble, the bathrooms have separate showers and sunken tubs and large vanity mirrors. 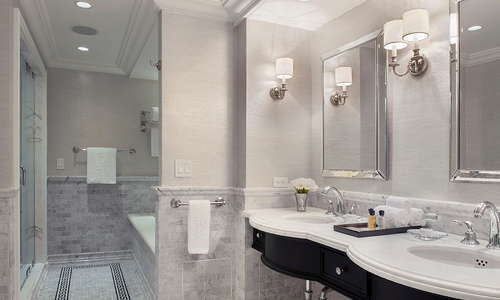 Oscar de la Renta supplies the bath products for the hotel. The hotel lobby has a homey, residential vibe with marble floors, plush, classical furnishings and symphony music wafting through the air. In the back of the lobby is The Living Room, where guests can lounge over breakfast, read the paper or conduct informal business affairs. 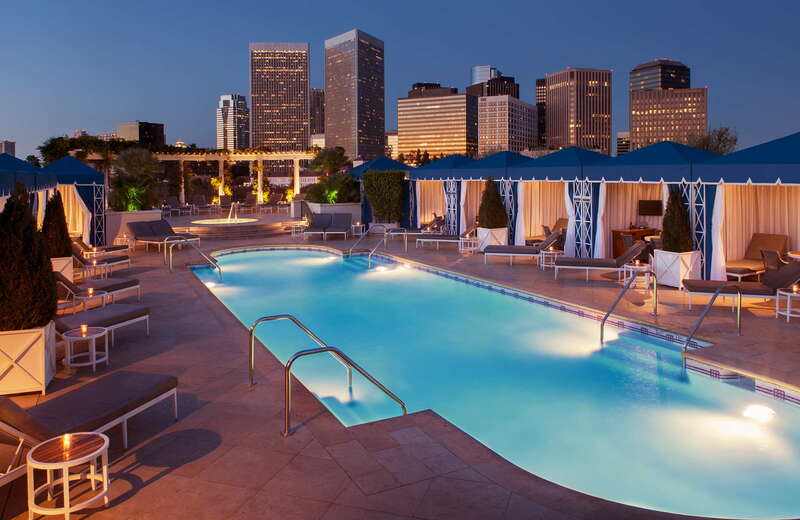 A true see-and-be-seen hotspot, the rooftop pool is where industry titans sign multi-million dollar deals between swims and where celebs come to be with their own kind. The 60-foot pool and Jacuzzi is surrounded by blue-canopied cabanas that come with TVs, fans, heaters and five-star service. Peninsula staff can be seen trotting around with frozen treats for the sun-tanning stars. The Peninsula Spa is world-famous for unmatched body treatments, massages, skin-care and more. Try the Precious Diamond Harmony massage with treatment products that include--you guessed it--actual diamonds! YOU SHOULD KNOW Nothing comes cheap at this luxurious property, and spa treatments can run as high as $500 (and that’s before you tip). The Fitness Centre and Spa share their locker rooms which are outfitted with steam showers. The gym itself is equipped with Technogym cardio machines and free weights. For a fee, guests can request personal trainers for yoga, pilates, kick boxing or even hiking in the Hollywood Hills. The main hotel restaurant is The Belvedere, famous for its forward-thinking Mediterranean cuisine, priceless art collection and expansive patio. 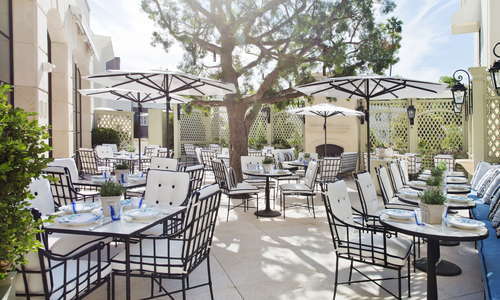 The Roof Garden is next to the pool and has a more casual vibe with Cali-cuisine and weekend barbecues. The Living Room--just past the lobby--has a traditional afternoon tea service with finger sandwiches and a live classical harpist (everyone's favorite combination). 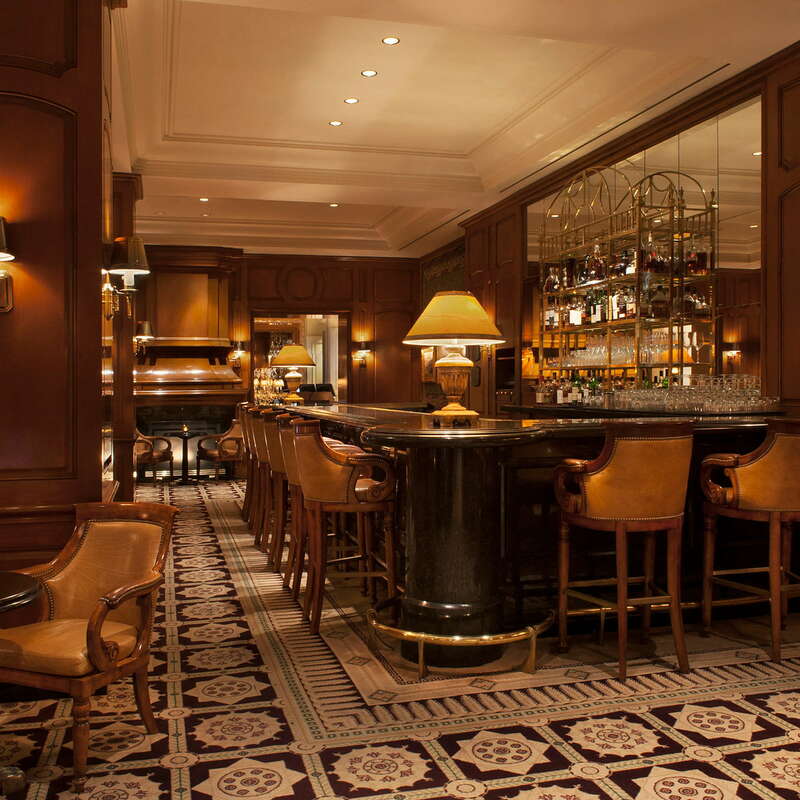 Steeped in California birch wood, The Club Bar is where socialites and their hangers-on sip on some of the rarest whiskeys in the world. Just keep your cool and don’t ask for autographs when you spot your favorite movie star. The Peninsula sits at the entrance to Beverly Hills on one side and Century City (home to entertainment businesses) on the other. Guests can walk to shops, restaurants, bars and businesses with ease, or catch a ride in the hotel’s complimentary Rolls Royce that can drop them within a 3-mile radius. There is no metro access in Beverly Hills, but taxis and ride services are everywhere. Tip: If you book a suite, you’ll receive access to a house car that you can drive around at your own leisure. Crustacean (8-minute walk) is a Vietnamese seafood haven and one of the highest-rated restaurants in the city. Carnivores will devour their filets at Mastro’s Steakhouse (5-minute drive), a buzzy restaurant for rich people. If you’ve had your fill of whiskey at The Club Bar, head over to Nic’s (5-minute drive) for vodka martinis. 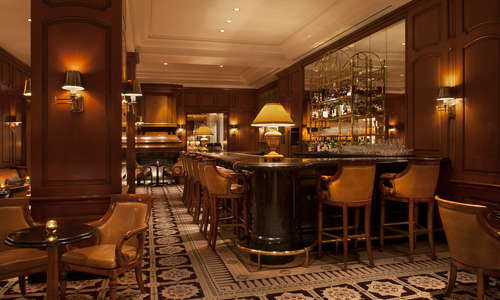 For cocktail connoisseurs, there’s Bar Nineteen12 (8-minute drive) at The Beverly Hills Hotel. 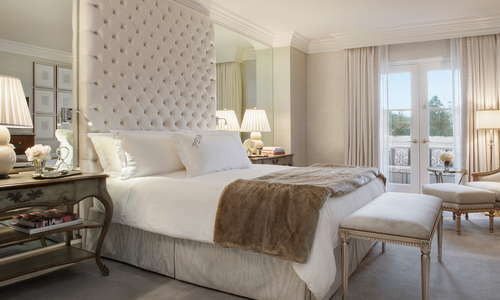 For fans of the finer things in life, there are few better options than the Peninsula. Besides the beautiful rooms, excellent food and pamper-filled amenities, the hotel goes the extra mile with tailored packages for families, pets and kids. 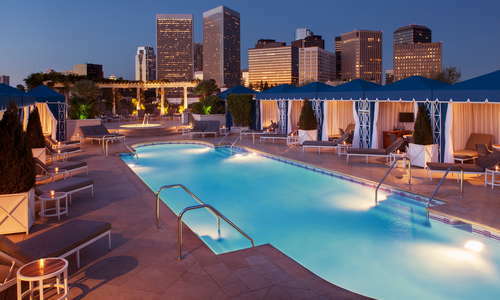 If you take full advantage of the hotel’s services, you can find yourself exploring LA in ways you couldn’t imagine possible. No request here is too large or extravagant, and the helpful staff will bend over backwards to accommodate. 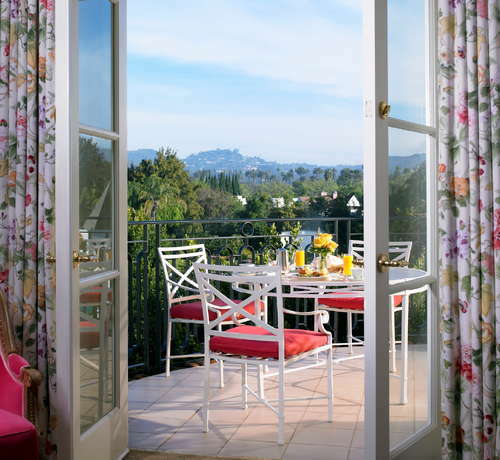 Nothing comes cheap, but at the Peninsula, everything is worth the price of admission.